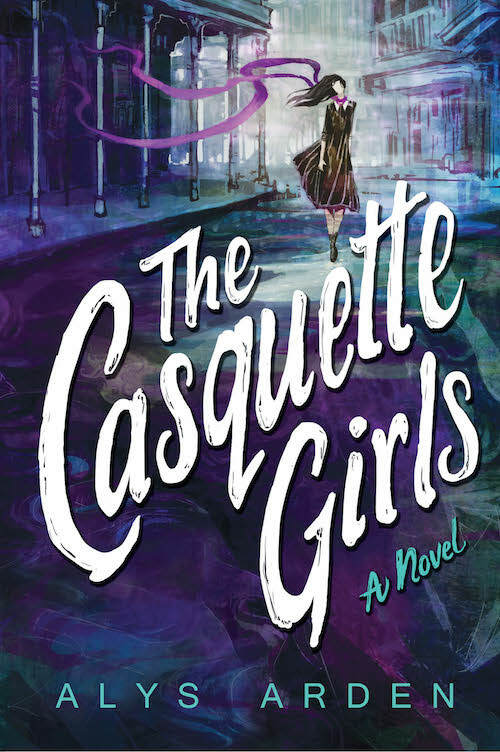 Hi, today I’m helping out my local writer buddy Alys Arden by sharing in teh reveal of the new cover to the revised edition of her book, THE CASQUETTE GIRLS. I’m reading the book now. It’s hard reading about the aftermath of Katrina (just called “the Storm” in the book) but it’s certainly a dramatic milieu in which to set a story. You can tell Alys really lived it. Or, we survivors can. 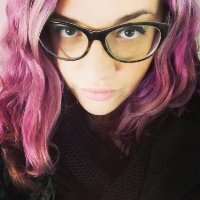 Hey, if you happen to be attending the Writers for New Orleans Conference this weekend, sat hello to Alys and myself. We are both attending. I’ll write more about that later. Congratulations, Alys, on the new edition of the book, and good luck!